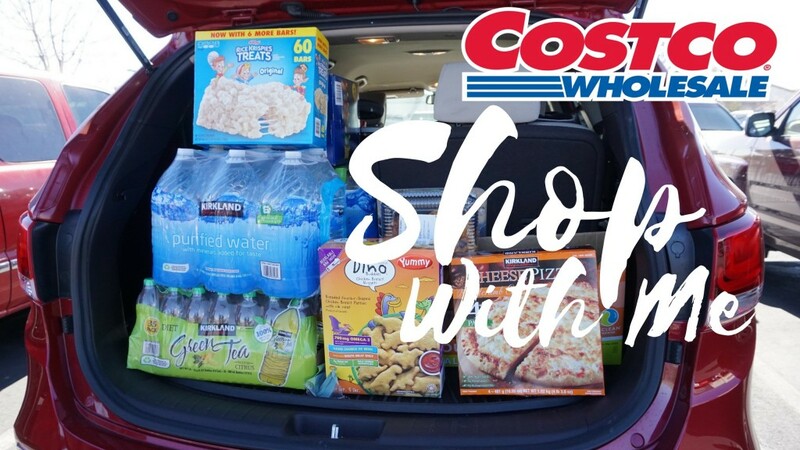 Our February Costco Shop with me and haul…this time on a tight $100 budget this month! Will I make it??? Got my list of absolute necessities but you know how it is going into Costco, you always grab things not on your list. Watch to see how and what I decide to get for February. Thanks for all your feedback on our Costco videos!!! It means so much that you enjoy these…please let me know if you want to see anything specific next month?